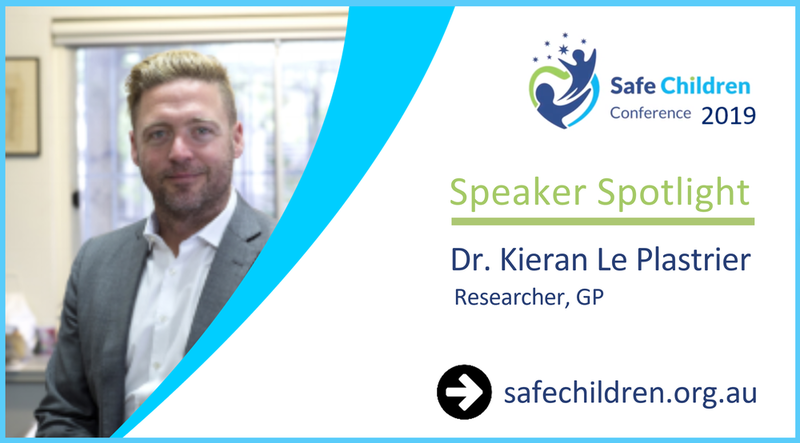 We invite individuals from Government departments to attend the Safe Children Conference to raise awareness and lever their resources to support the creation of a child safe culture in Australia. It is the responsibility of Government Departments to ensure that children and young people are kept safe while accessing services provided or funded by each department. The Safe Children Conference will arm Government employees with knowledge and skills to create an environment that promotes the empowerment of children. The aim of the Safe Children Conference’s prevention and treatment breakout sessions is to help Government employees create an environment that promotes the empowerment of children. The breakout sessions will also make a difference to help Government employees identify and report abuse cases more readily.